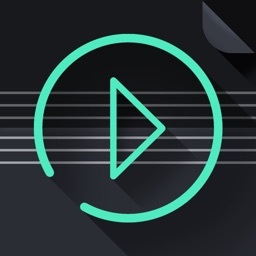 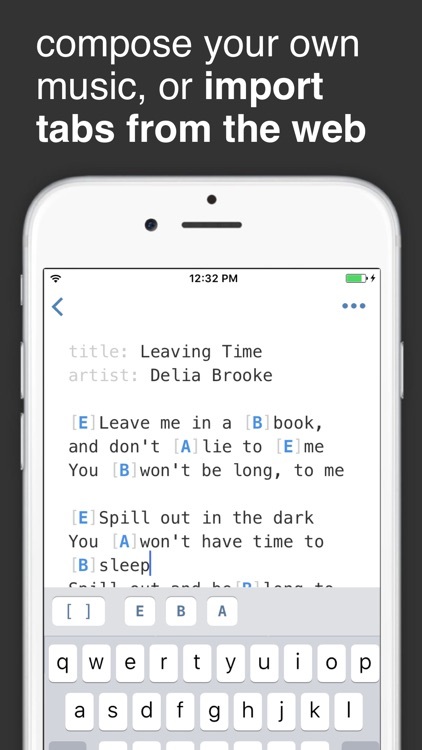 Whether you want to create your own guitar tabs or "borrow" some from the web, you need an app that creates gorgeous music sheets. 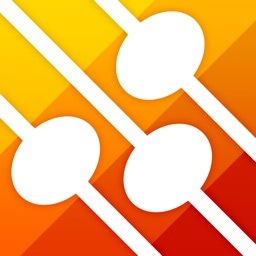 TabBank is that app. 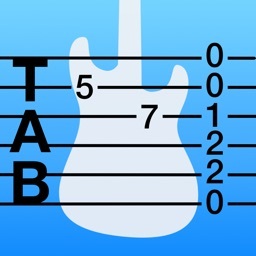 Turn your plain text guitar tabs into beautiful, printable sheet music with TabBank. 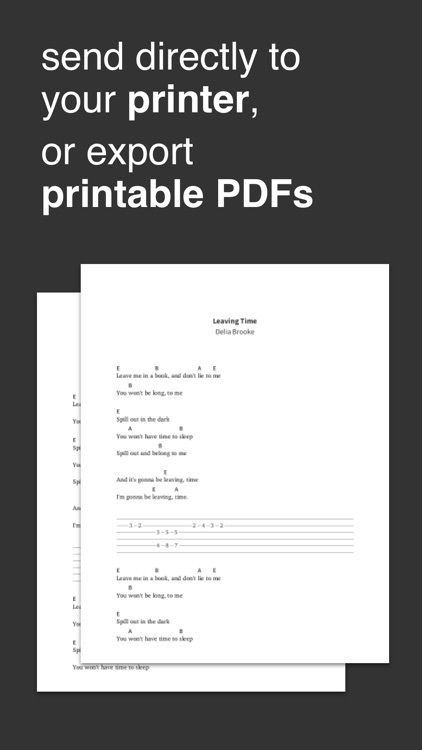 Create, edit, play, and print guitar tabs. 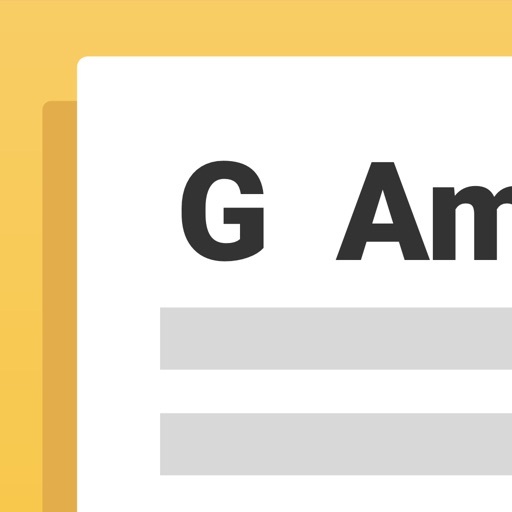 You can even import tabs from the web to your own personal library. 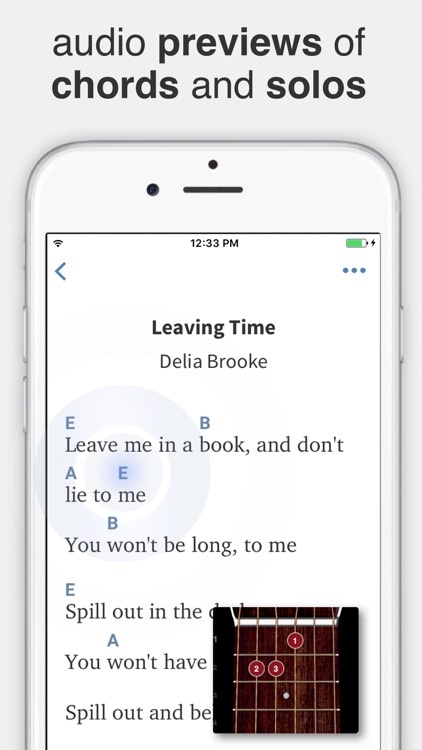 Tap on chords to hear how they sound, or tap on lines of tablature to hear them played. 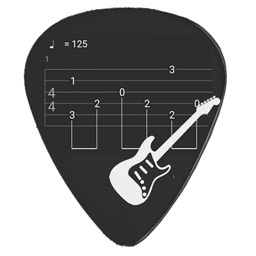 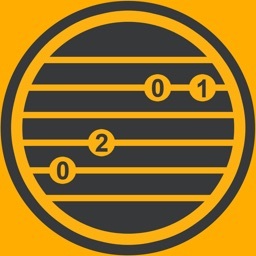 Define chords, and see custom diagrams. 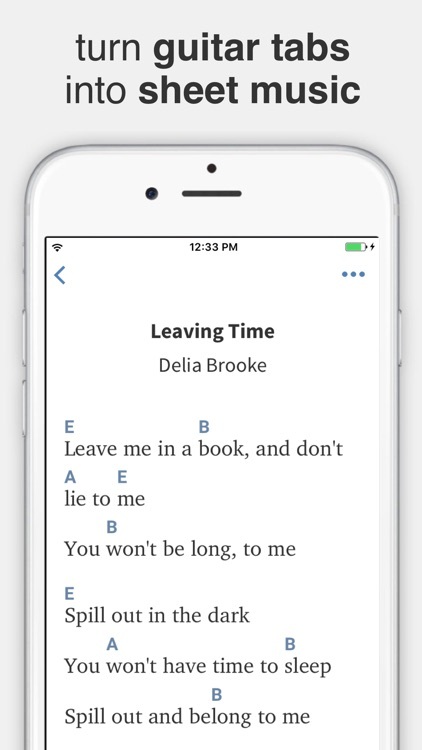 TabBank--turn your guitar tabs into sheet music.